Baltimore is the place and Saturday is the day as trainer Bob Baffert prepares to compete in the second leg of the Triple Crown. Justify is the overwhelming favorite and for good cause, Baffert has won this race six times! Another unbelievable stat, Baffert is 4 for 4 when taking a Kentucky Derby winner to Pimlico. With the field much smaller, the competition is much different, all be it good, and with 8 horses in the lineup the race is different to say the least. Post number 7 is a familiar spot but the stakes are different this time with 8 horses and not 20. Justify can become the first Thoroughbred to take the Triple Crown since American Pharoh did it in 2015. Baffert can become the fifth straight Kentucky Derby winner to win the Preakness. Justify is a big favorite coming into this race for a good reason; he dominated the Kentucky Derby and for the lucky ones that got in, he was 300-1 just a month before the Derby went off. The 7 post is a very good place to be, considering there are 12 less horses in the Preakness than in the Kentucky Derby. Justify is by far the best horse in this race and there is simply no legitimate argument to not think he will win. Justify had an easy race and he’s a closer, but he can also handle the first tight turn and shouldn’t be that deep in the well. Jockey Mike Smith certainly didn’t burn the tank up in the Kentucky Derby. With Justify, there simply isn’t compromise and with fewer horses in the post, 1-2 odds on favorite will most likely be the post odds, the best you’re going to get, but it all makes sense. Good Magic is a threat in this contest and at 3-1 he is a for sure an “in the box” winner. Forget about the “two weeks factor” it doesn’t exist, there is no factor. Horses that run the Derby well, nearly always turn out a solid performance in Baltimore. Three races in five weeks is the question mark and this is exactly why the Triple Crown has been so elusive. June 9th brings the Belmont Stakes and Baffert hopes to be representing. If he does win in Baltimore, the stakes will be at a premium for Belmont. Never under any circumstance underestimate Baffert. The man is simply the Michael Jordan of horse racing. He always finds a way and he comes up with very special horses. The state of horse racing in general has taken a hit over the years with watered down competition and overall lack of interest. The recent success of American Pharoh and winning the Triple Crown certainly went a logway to restoring some of the magic. One down, two to go. The Kentucky Derby is the granddaddy of them all and to have that under the belt is certainly a leg up on the competition. Justify can be a special horse and if he breaks out early, this race will be over quickly and moving on to Belmont. 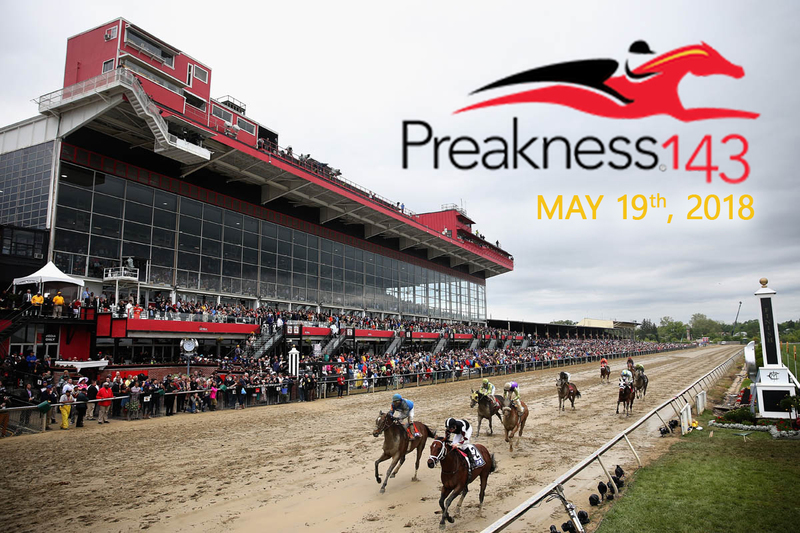 Do not miss the opportunity to win some money in both the Preakness and Belmont Stakes. The offshore race odds are always better than Vegas so find a great online racebook, make the deposit and cash in.